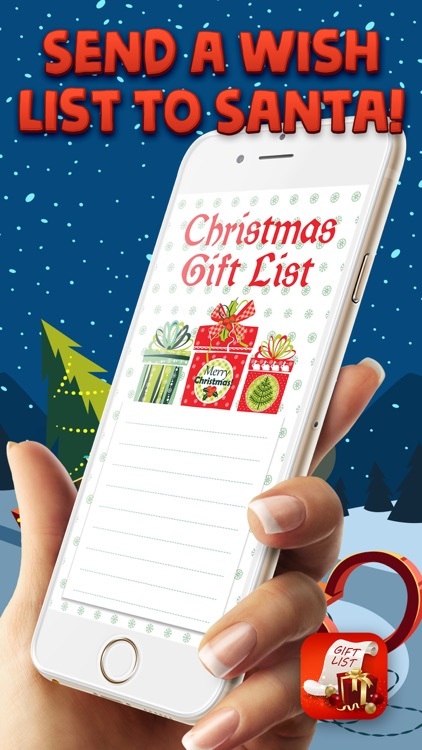 Want to write a letter to Santa and tell him what kind of presents you would like to get but you don't know how to do that? 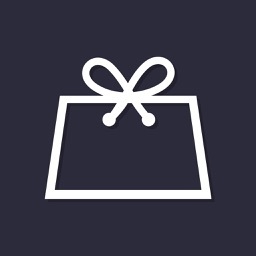 Our Xmas Gift List app is the perfect solution for you! 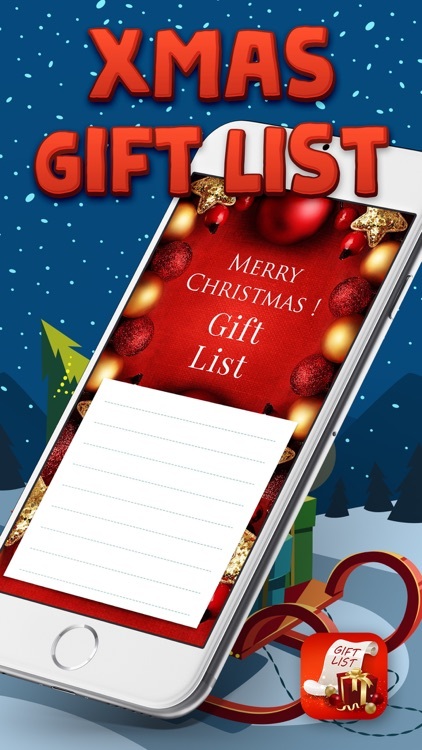 It is the most original and effective way to make yourself sure that your wish list will arrive on Santa Claus address on time. 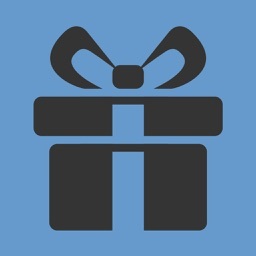 If you have any doubts about your Xmas wishes, now is the time to resolve them and decide what do you want the most. Write an eCard as soon as possible and send it to the North Pole! Simply to use app interface. Rich collection of beautiful holiday cards. Special personalized festive quote to customize eCards. Send a message and wish list to Santa! Choose font style and color of text. Various photo stickers, frames and effects. Use a photo from your gallery as template! 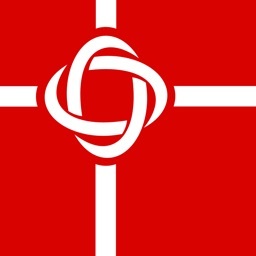 Share your design via social networks! 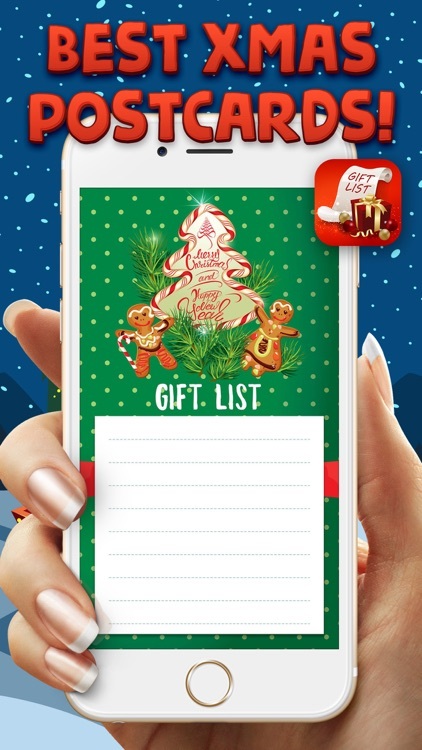 This Christmas app is an absolute must-have for the upcoming holiday season! 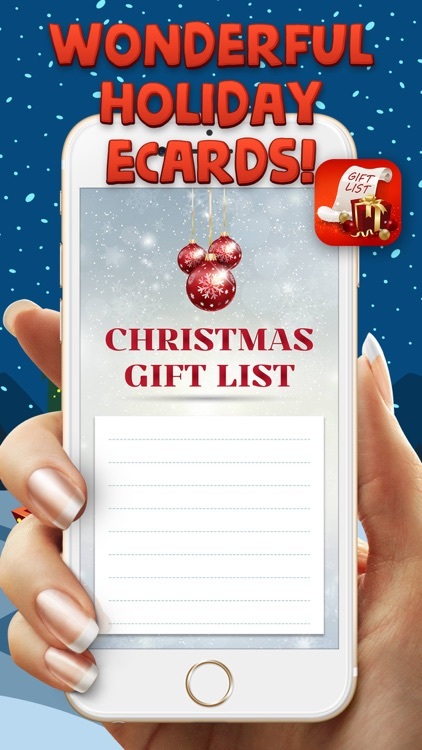 Create the most wonderful holiday eCard, add your Christmas wish list and some personal notes for dear goodhearted Santa. Give the best of you and impress him with your creativity and the best Xmas eCard he has ever seen. Melt his heart and he will make all your wishes come true! And you will find your presents under the Xmas tree in no time! 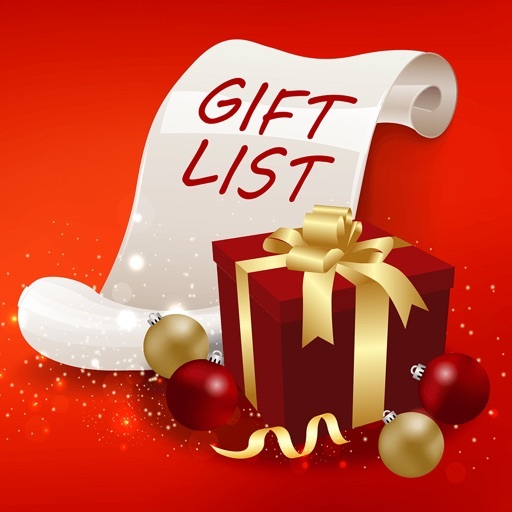 Think about and create your ideal Christmas wish list! 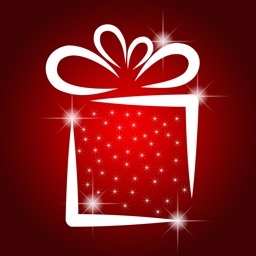 Xmas Gift List app is free to download and use. You can use it as many times as you want to practice card design until you make an ideal one. Because our good old Santa Claus deserves only the best! And so do you!